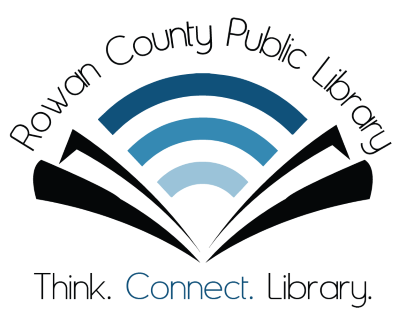 Your Rowan County Public Library’s 2019 Reading Challenge is designed to inspire you to read more: Both in general (we love people who love reading!) and outside your usual comfort zone. We’ve built a checklist of themes, genres, plots, and ideas for you to choose from, so you won’t be bored working your way through! Read appropriate books in hard copy or on Kindle, or listen to them via Playaway or audiobook (digital or on disc). You can check them out from us or read from your own collection of books! Ebooks and audiobooks may also be downloaded via OverDrive, Libby, or Hoopla using your library card number. Visit the websites for these services or install their apps on your iPhone, Android device, or even a Windows 10 computer! If you want to participate, you can pick up a brochure at our front circulation desk or ask a library staff member for more information. Work through books in whatever order you like, and simply check them off as you go! We recommend setting yourself a goal at the beginning of the year; pace yourself accordingly, and consider taking our challenge on with a friend, your family, or a group like your coworkers. But most importantly, have fun with it! 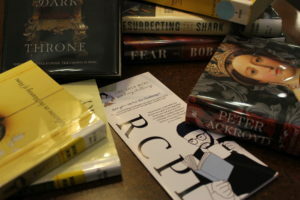 The RCPL 2019 Reading Challenge is meant to encourage you to enjoy reading even more, and we want all participants to have a great time. To get you started, take a look at the reading lists linked below. You can also visit our official library reading recommendations page, and be sure to check out our quarterly staff picks!